There is no return policy. Say you buy a pair of shoes and wear them out for the night, only to discover that these shoes are not actually shoes at all, but are instead the spawn of satan. They give you blisters and no matter how beautiful they are, you know you’ll never wear them again. If you bought them at Nordstrom, you can take them back any time, no questions asked. It doesn’t matter if you’ve worn them or bled in them or anything of the sort. Nordstrom wants you to be happy. 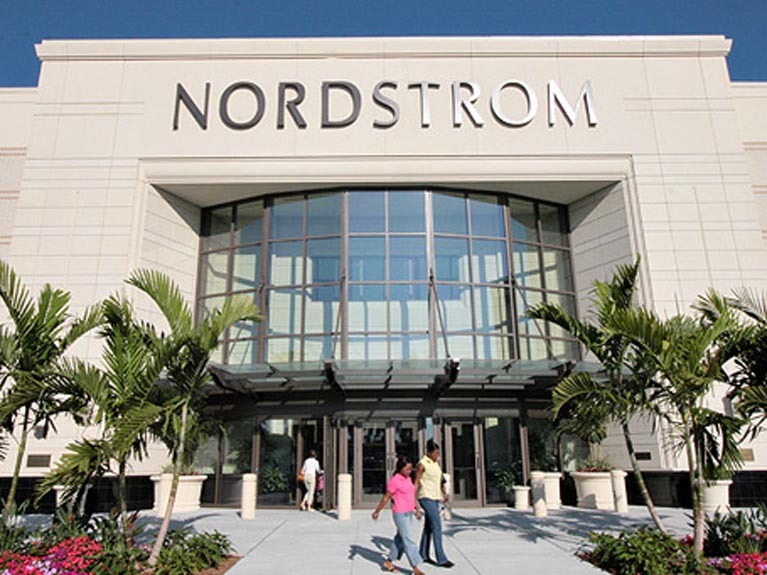 When I was in training at Nordstrom, we learned some of the coolest things about how Nordstrom will go so far above and beyond for their customers. Someone once had their purse stolen while trying on shoes and Nordstrom not only let them pick out any new handbag they wanted (score!! Am I right?! ), they also gave them several hundred dollars in cash, set them up in The Bistro with food and champagne, and called a locksmith to come make them a new car key. WHO DOES THAT!?!? FREE SHIPPING (and free returns)! If a place doesn’t offer free shipping, there’s a 99% chance I’m not buying. I may be fully insane, but shipping feels like a waste of money. Living in Columbia shopping is fairly terrible as far as designer labels goes, so I take full advantage of Nordy’s free shipping. The sales staff is fabulous. I should know, I was one of them ;) But seriously, Nordstrom takes their sales staff seriously and knows that they’re the direct link to their customer base, so they choose wisely. They will help you, I promise. 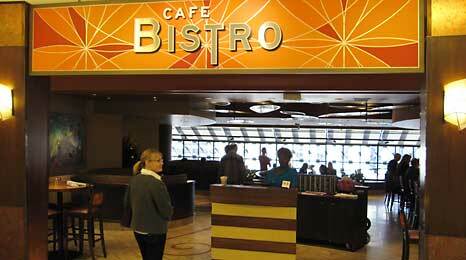 The Bistro. Otherwise known as food heaven. I discovered that their lemonade rivals Chick fil a’s and if that’s not a big deal then I don’t know what is. Pricing is actually very reasonable and it’s way better than getting gross greasy food in the food court. If you don’t see your size online or in store, ask someone. They can find almost anything! Nordstrom has an extensive online platform that allows the sales staff to locate an item you’re looking for in any size or color, regardless of whether it’s in stock online or in your store. Then, of course, it’ll ship to your door for free. You can shop for your whole life there. They have beauty and home goods and clothing and gifts (and the aforementioned Bistro if you get a little hungry). I could spend an actual $1,000,000 there and still want more. They have the best of the best. I know I sound like a commercial and a half, but I worked at Nordstrom and I walked away believing even more wholeheartedly in their brand than I did when I started. That’s saying something. If you ask me, Nordstrom is the epitome of smart shopping and that’s worth paying attention to.